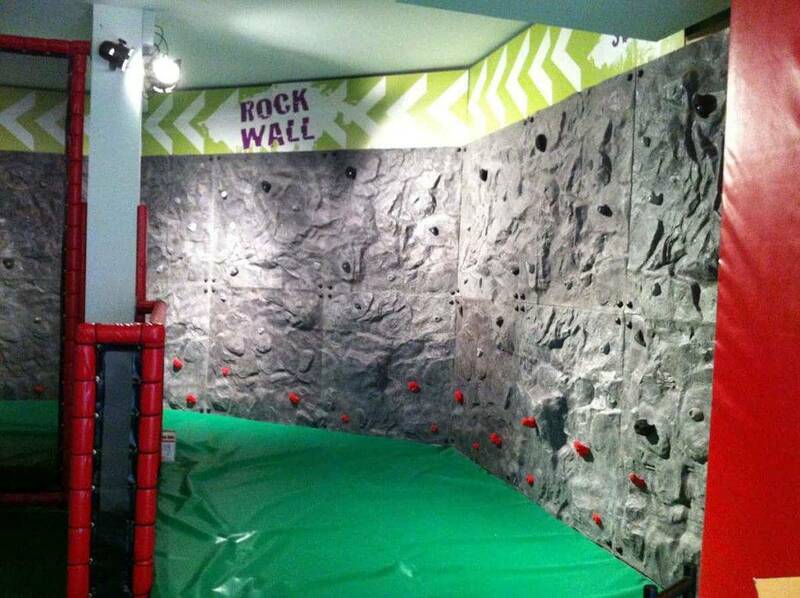 Innovative Leisure can now offer Traversing Walls as a complete turn key package, providing a quick and easy solution to utilising unused wall space at your venue. 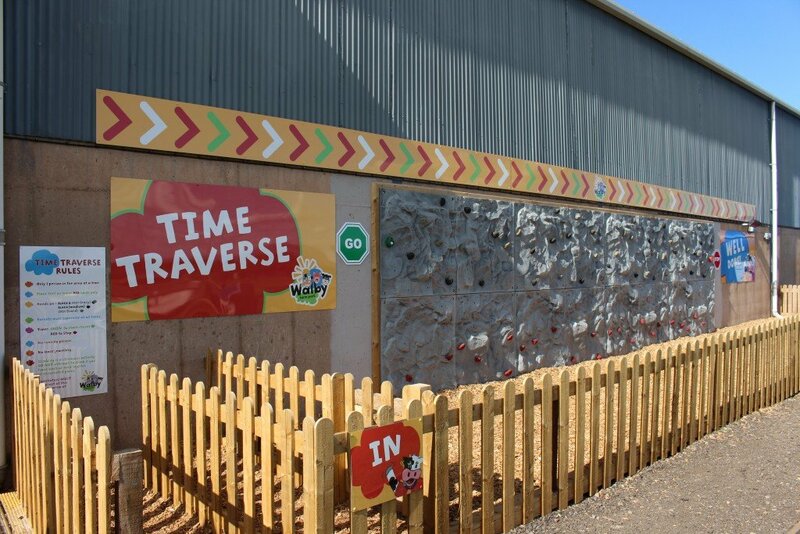 Traversing walls offer a low-level climbing experience aimed at giving younger children the freedom to climb, without the fear of heights. 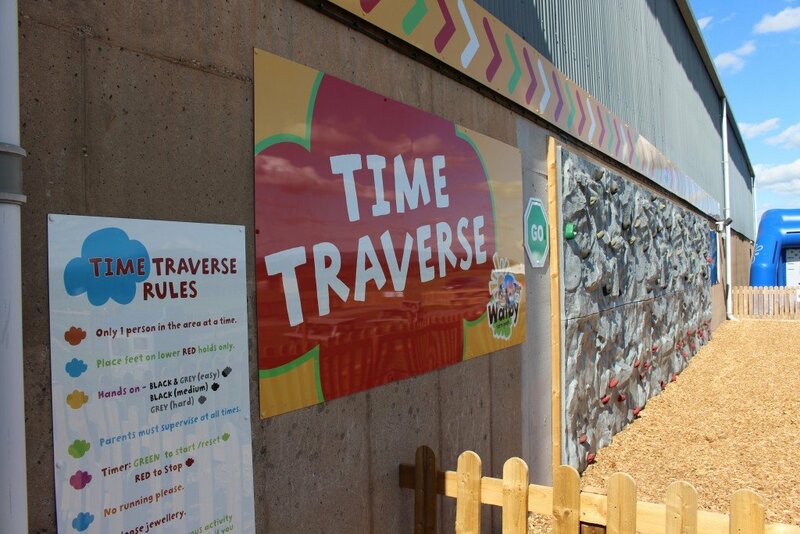 Traversing walls have the added advantage of not requiring harnessing and belay systems, providing they are less than three metres in height. They also allow for quicker throughput and reduced staffing requirements. 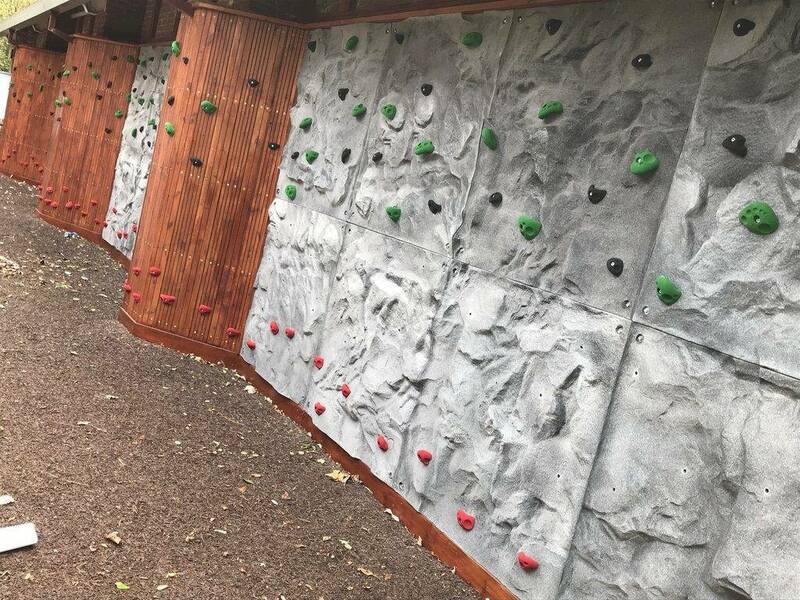 Traversing Walls can be created on an existing structural wall or as a standalone feature in parks, playgrounds or anywhere with enough space. 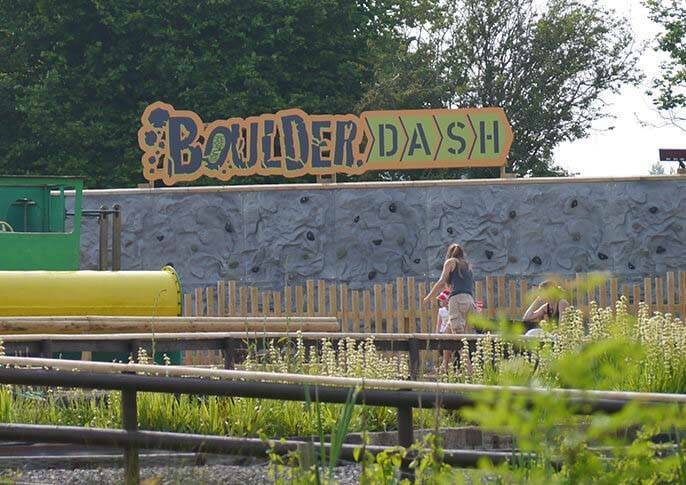 At 2.4 metres high, this low height eliminates the need for any kind of belaying and minimises the staff needed to supervise the attraction. The wall includes 16 modular panels in an 8×2 format and stretches 9.6m across. The package also includes the electronic Climber Timer which adds a fun, competitive element. The digital display tracks how quickly you can traverse from one side of the wall to the other and enables venues to hold competitions. The competitive nature of the traversing wall package is sure to encourage repeat climbing as friends and family members try to come out on top. The wall itself is 9.6m long x 2.4m high. 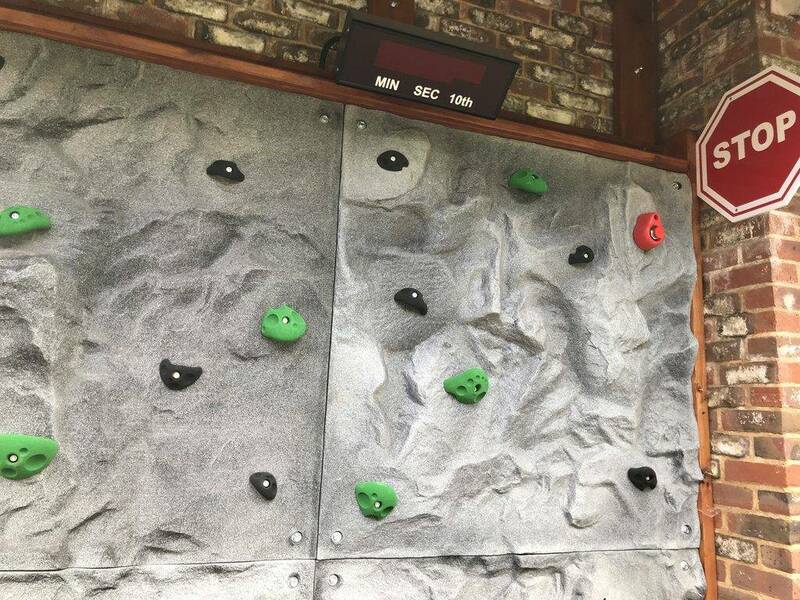 Innovative Leisure provides 16 modular panels (1.2 x 1.2m) with handholds, Go and Stop signs, as well as an Electronic Climb Timer with start/stop button and electronic display. The Customer needs to provide the safety flooring (which needs to cover an area extending 2.5m out from the wall’s surface). If outdoors, a minimum of 150mm of deep wood chip is required and if indoors, 100mm mats. 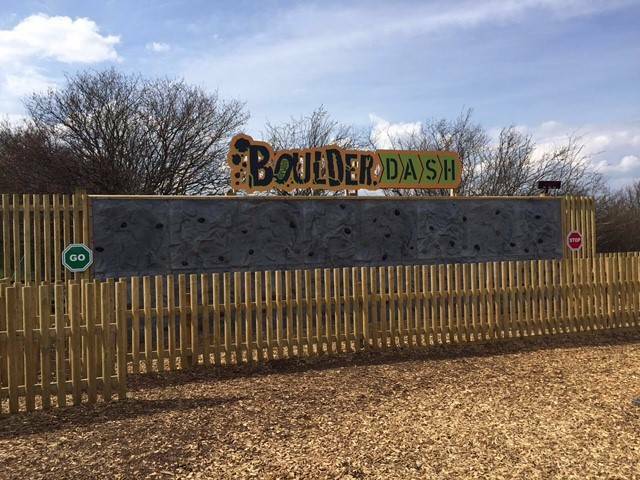 Clients also need to supply additional Climbing Wall signage or desired logos, fencing and details of the wall construction/strength. 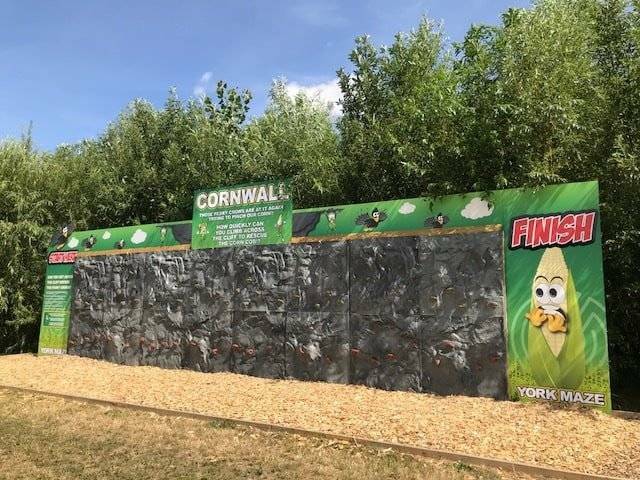 You can find the traversing wall installed at York Maze, York and Richardson’s Hemsby Beach, Norwich .